A few days ago this very luxurious package of ten, out of the twelve, new YSL Vinyl Lip Creams* arrived in the post and I couldn’t help but squeal a little bit. Being a beauty blogger has wonderful perks and I am forever grateful to receive products to try. 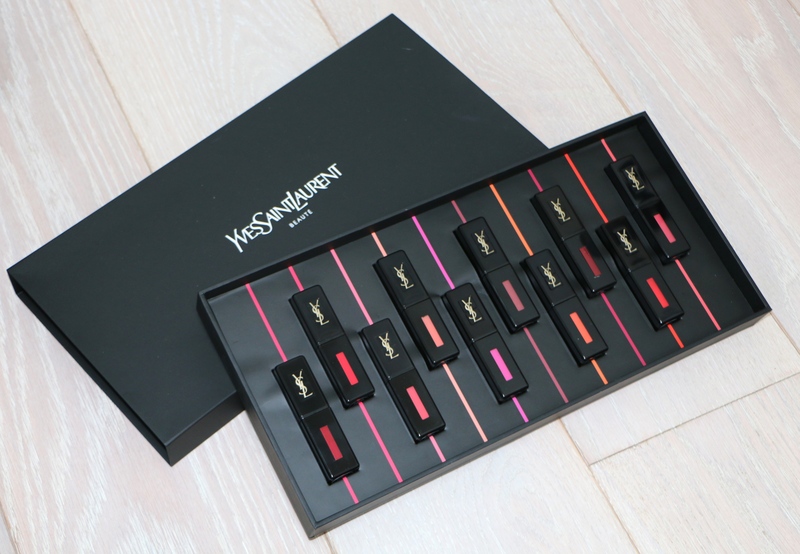 These new lip products from YSL are a liquid lipstick like you have never seen before. When we think of liquid lipsticks most of us think of a matte product however these are breaking the mould. The Vinyl Lip Creams are a cocktail of so many lip products shaken up into one gorgeous product. What is this magical lipstick cocktail you ask? Well, these stain like a tint, have the pigment of a lipstick, the softness of a cream and the high shine of a gloss. 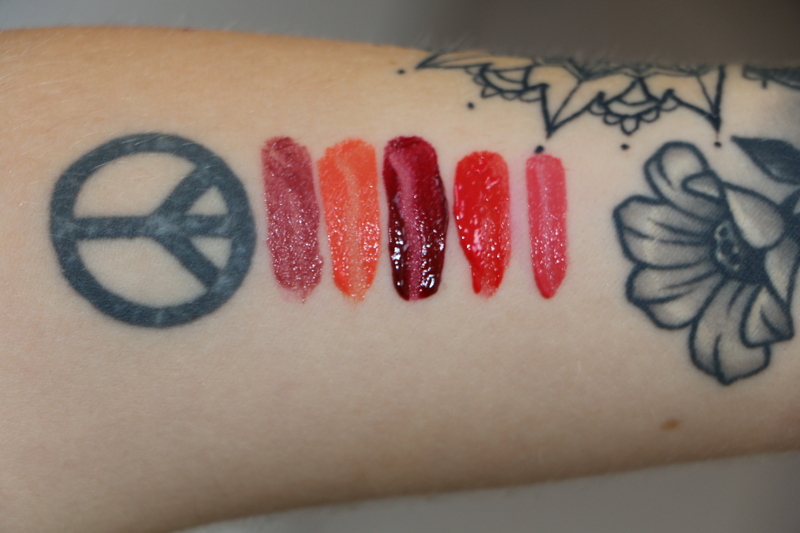 As you can see these lip products didn’t swatch amazingly on my arm due to the shape of the wand. However, the wand, which is inspired by a slim-cut diamond, makes it easy to apply precisely to the lips as it is flexible, the sides are wide and the tip is pointed to give your cupids bow real definition. To see me apply swatches onto my lips please check out the video below as you may find it helpful. As you can see the colour palette is focused on reds with a few pinks and one orange shade. I must say the reds are my favourite in the collection, I can’t pick a one overall fave but I’m in love with 401, 402 , 409 and 411. I must be honest and admit there are a few shades I was disappointed with once I applied them to my lips and they were 404, 408 and 412. The reason these three didn’t impress me was because they didn’t apply quite so evenly, the pigmentation wasn’t as great as the others and neither was the shine. These were the lighter shades in the collection so perhaps thats why. Despite the three I wasn’t impressed with I am very impressed with the rest of the collection. They are very comfortable to wear, they left my lips feeling very soft, saturated in colour for hours on end (even after eating) and a glossy/juicy appearance. I must also mention that these Vinyl Lip Creams smell incredible, like perfume! 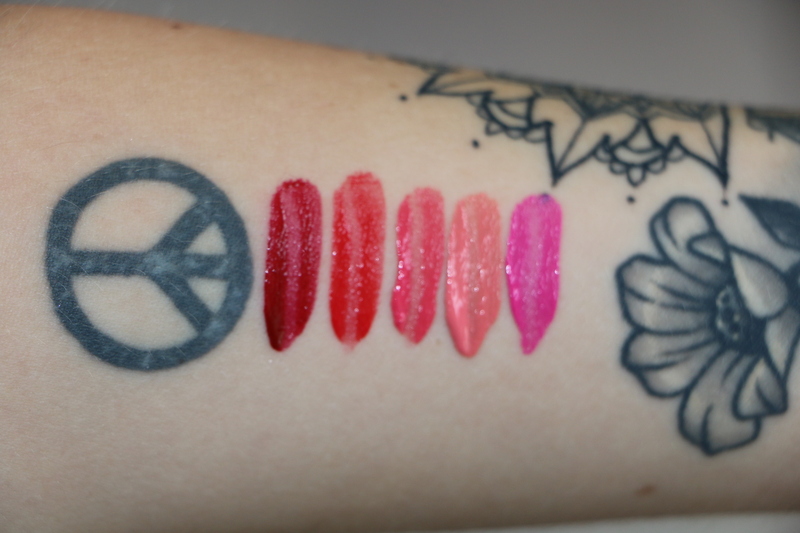 The Vinyl Lip Creams are £26 each and you can purchase them HERE …Which is your favourite shade? 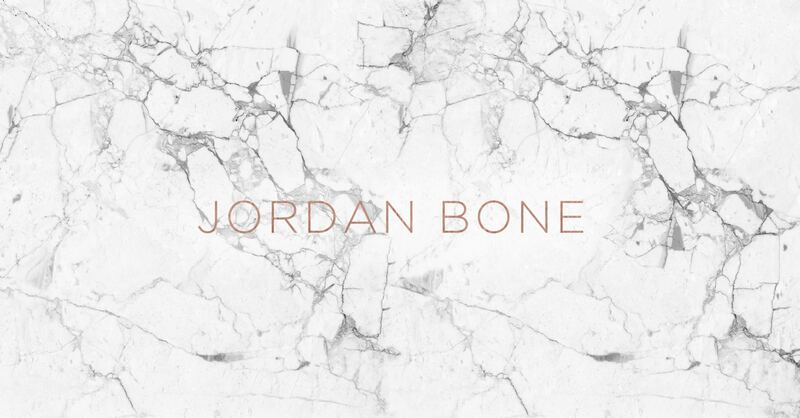 hi Jordan ive nominated you for the versatile blogger awards! you can find more info here https://faithmsite.wordpress.com/2016/10/08/the-versatile-blogger-awards/ keep up the great work!